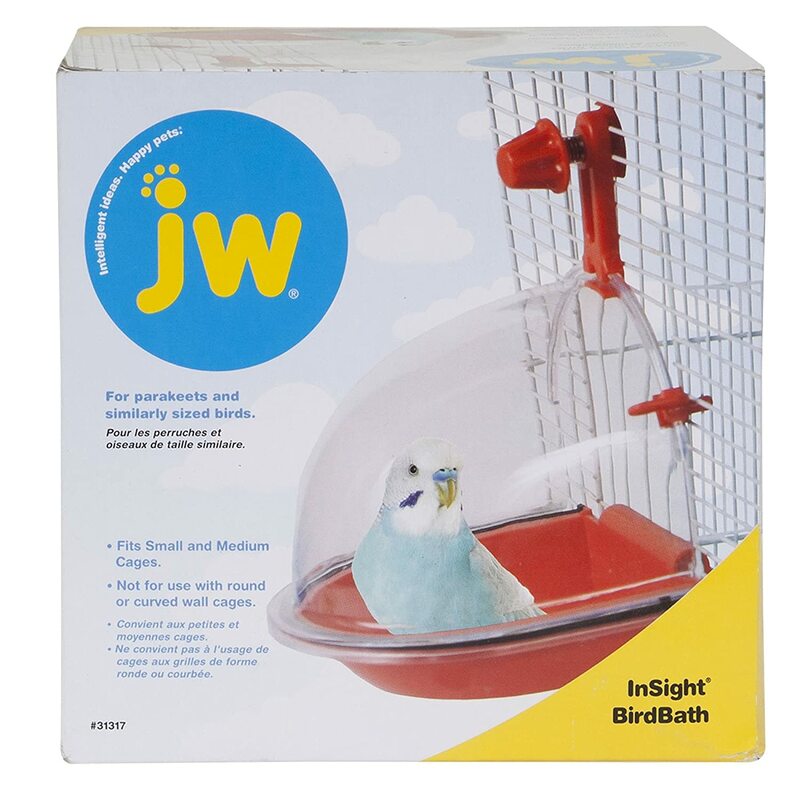 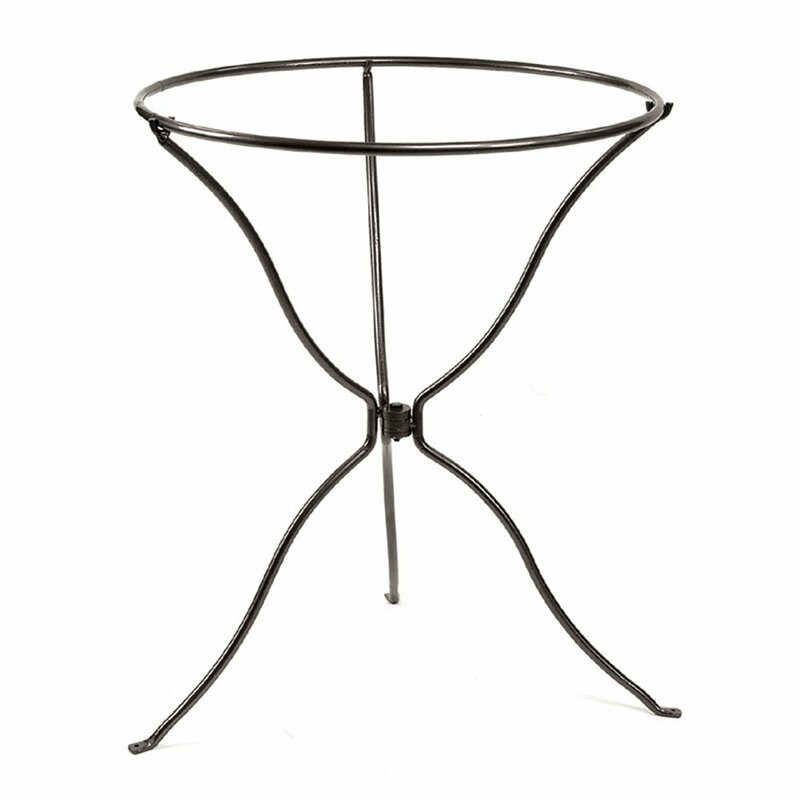 The Insight Bird Bath is designed to fit on the main door of most small and medium cages. 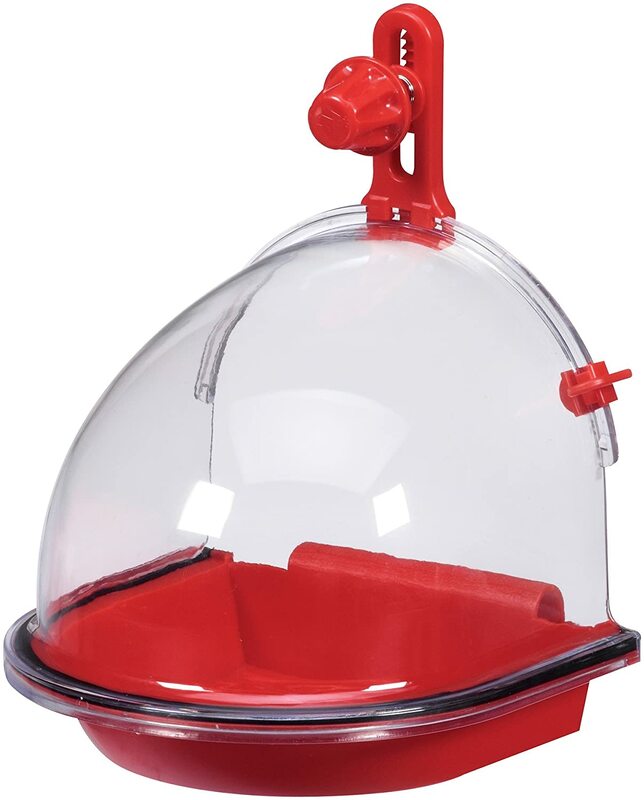 This bath has a brightly colored base and a clear cover so you can watch you bird splish and splash. 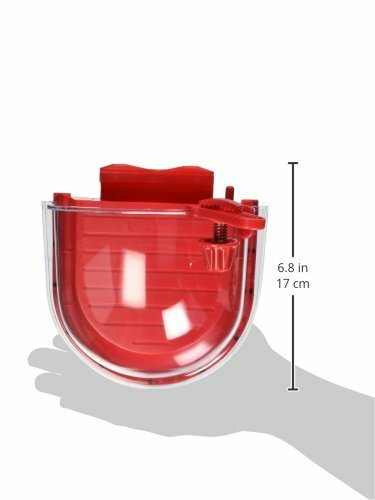 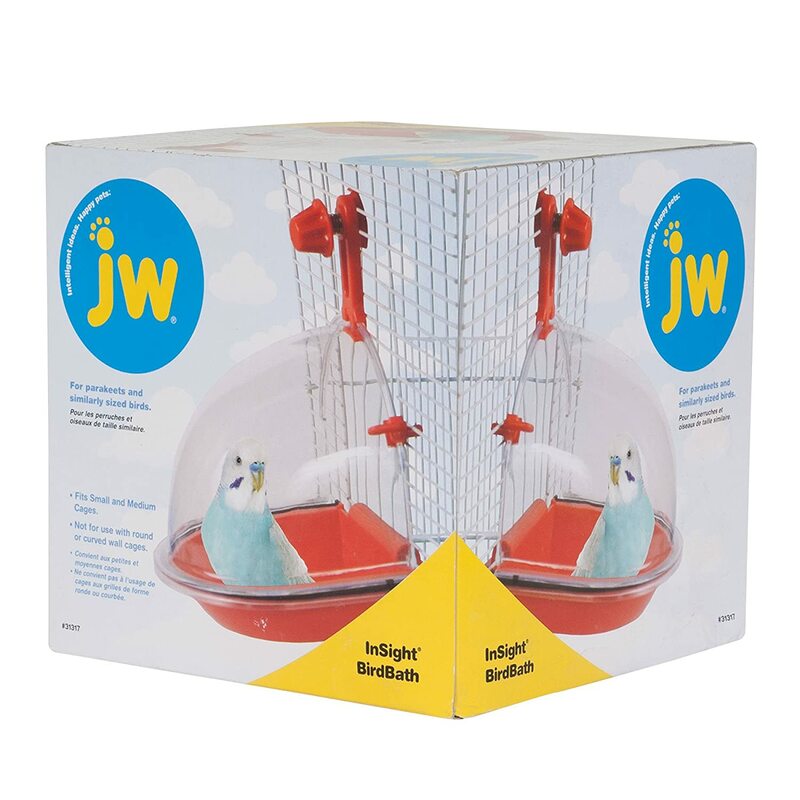 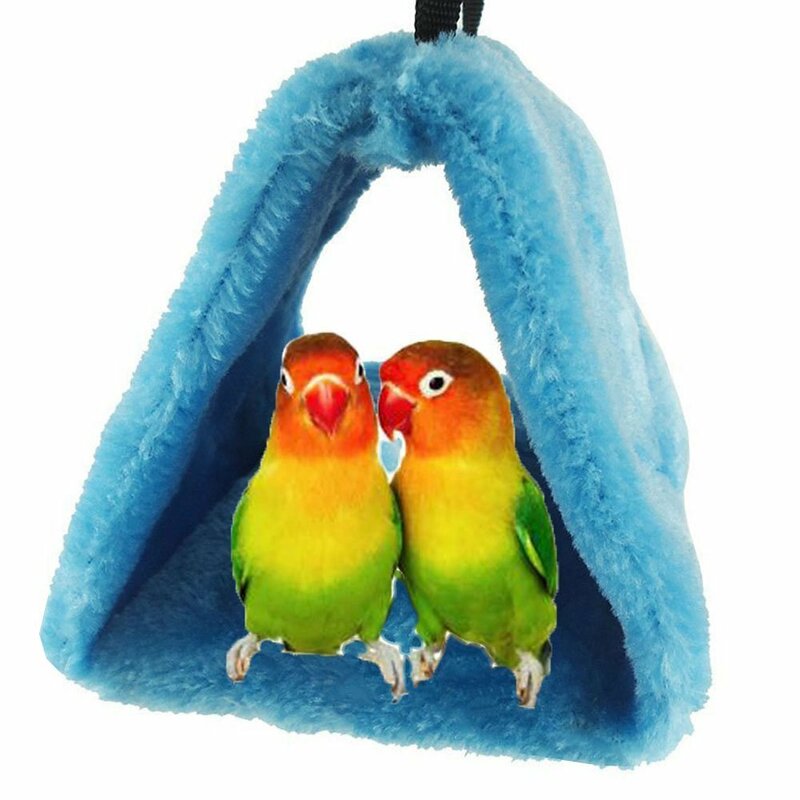 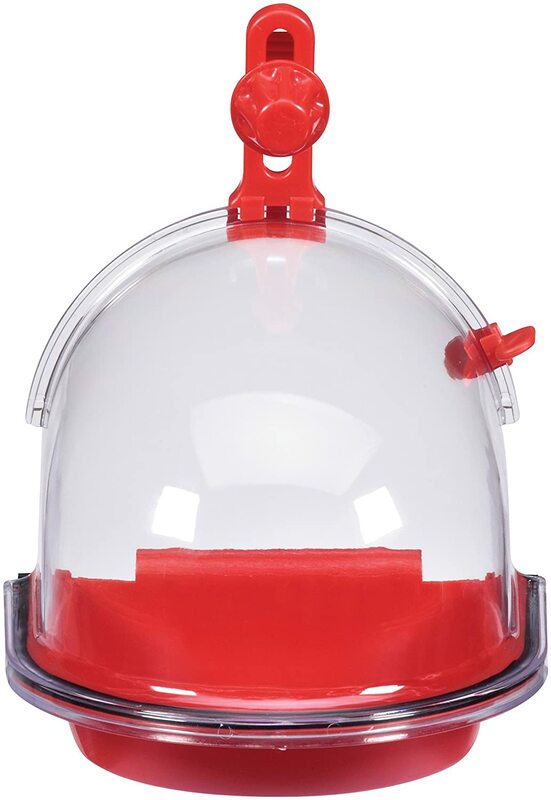 The easy screw on attachment makes this bath not only fun and healthy for your bird but convenient and easy to use for you.